At UsedRack.com, we are determined to give our clients the best possible customer service and product support in the industry. We are proud of our sales staff, and value their knowledge about the different types, uses and values of the many different types warehouse storage rack systems. While some other dealers may just want to sell you racking, we feel that in order to make the best possible decision for your business, you need to be knowledgeable about the myriad of choices available. While one warehouse rack system might work best for your neighbor, it may end up costing you more in the long run. 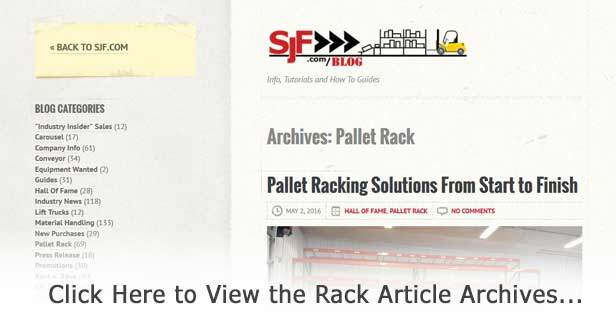 SJF Material Handling Inc. and UsedRack.com have developed several useful storage rack guides that we make publicly available as a service to our customers. 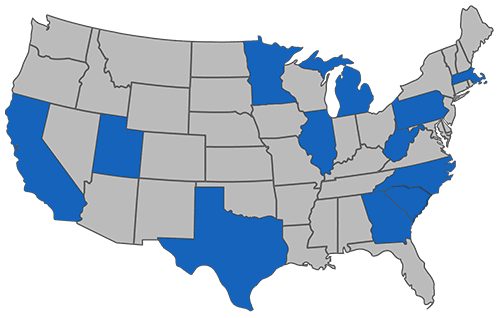 Below, you'll find a round-up of those guides and links to their locations. If you still have questions after perusing these guides, our friendly solutions specialists are standing by to speak with you. Simply call us at 612-238-4780 for more information. 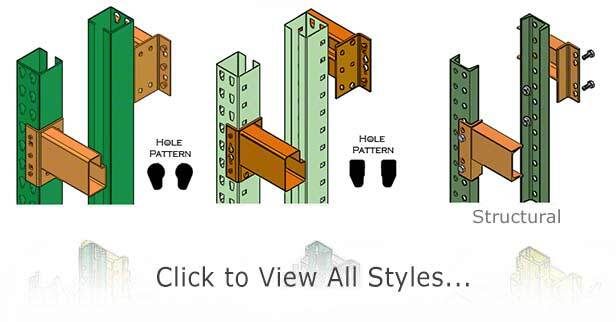 Not sure whether your existing rack is Teardrop, Hiline or Structural? That's okay! We have been working with rack for over 35 years and have first-hand knowledge of every type of rack that can be found on the market. View our comprehensive Warehouse Pallet Racking Identification Guide. If you're new to warehouse rack systems of any kind, we recommend a quick "crash-course" in the several types of industrial storage racking systems currently available. 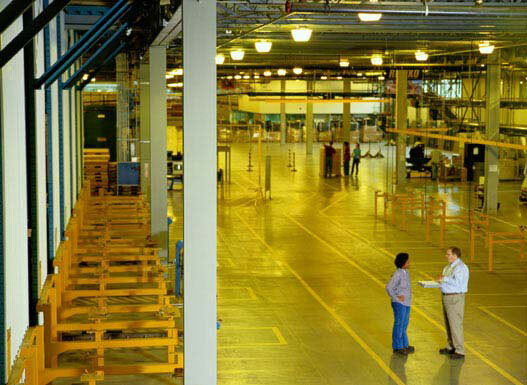 In these guides, you'll find information about the benefits, drawbacks, safety concerns and much more of the most popular types of industrial racks on the market. 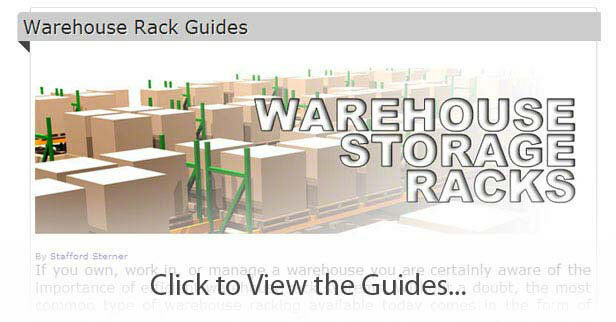 View the Warehouse Rack Guides.